Salty sweet, corn silk flavor with aroma of lime and mandarin orange. Available in a 50 gram (1.75 oz) pack. A Spring Flush tea, Tamaryokucha is produced using similar methods as Sencha, but is finish dried in a tumbler, giving the leaf a curled, wavy shape, rather than the straight and needle-like shape of Sencha leaves. 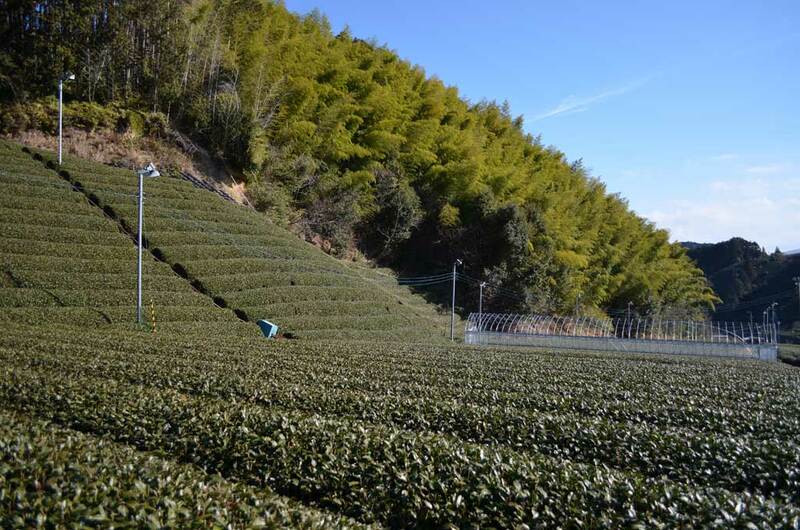 This tea grows in Ureshino, Saga Prefecture on the southern Japanese island of Kyushu. Tea cultivation in the region dates back to the early 16th century after tea was introduced from China. Ureshino is considered one of the best growing regions in Japan. This Tamaryokucha was produced from tea leaves from the Yabukita cultivar. Yabukita refers to one of the most widely grown cultivars in Japan. In 1908, a man named Sugiyama Hikosaburo selected a few different tea plants from a tea field in Shizuoka City. The field grew alongside a bamboo grove, so he named the plants Yabukita and Yabuminami — “Yabu” is derived from the Japanese word for bamboo grove (takeyabu), “kita” meaning north, and “minami” meaning south. After some years of growing and testing the two, the Yabukita cultivar fared much better than Yabuminami and eventually became the recommended cultivar for Shizuoka. 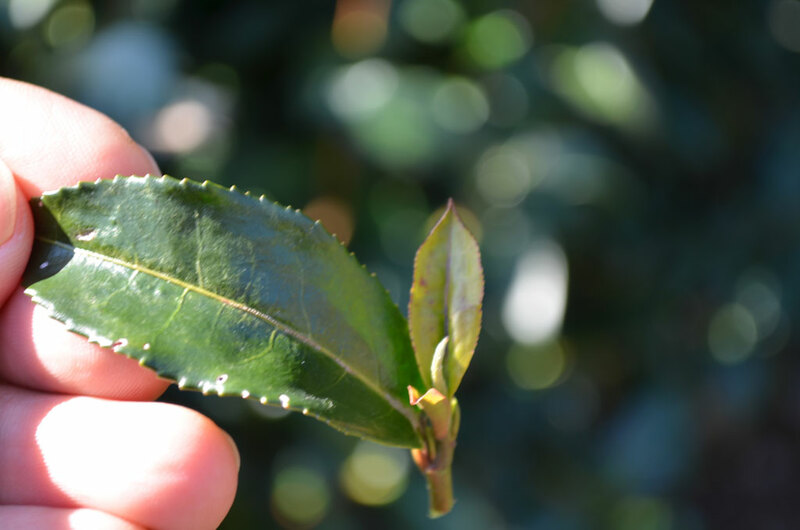 More and more Japanese tea growers began adopting this cultivar as it could survive the frost, deliver a high yield, and produce teas with umami flavor. Sold in a 50 gram (1.75 oz) pack only. Packaged at origin to maintain freshness.